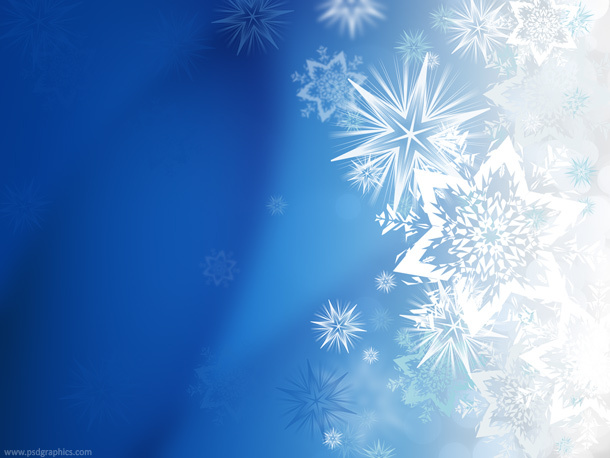 Beautiful magic winter snowflakes. 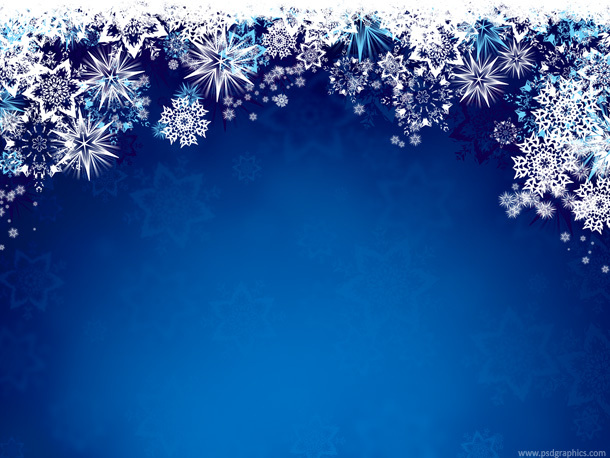 Blue gradient background with snowflakes, blank new year and Christmas design. 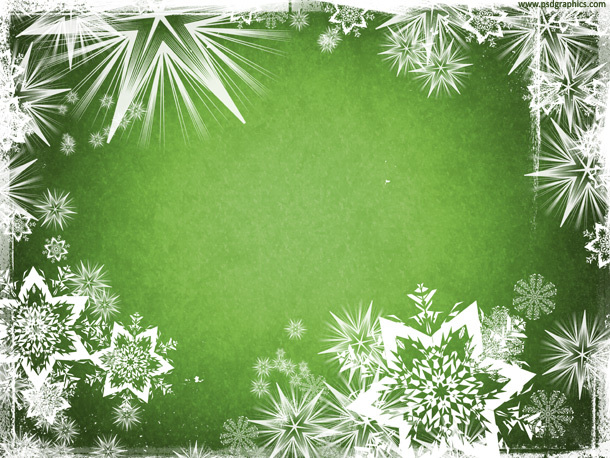 Abstract Christmas background with a blank space for message or images. 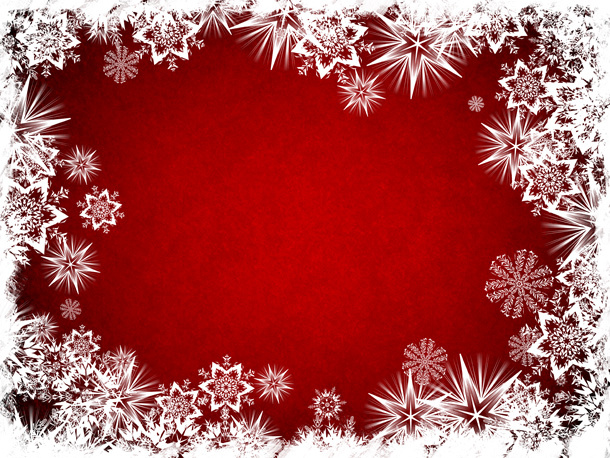 Beautiful textured red background with white snowflakes frame.